Ram Mandir: What new tactic will Congress and its cabal use to delay the case further? Why are there so many strange delays in the top court hearing a matter of national importance? Will Lord Ram come to the BJP’s rescue in the 2019 Lok Sabha election? The Narendra Modi government’s application in the Supreme Court to release 67 acres of undisputed land surrounding the Ayodhya temple-mosque complex has set the cat among the pigeons. Alarmed at the growing anger among its core Hindutva base over chronic delays in Supreme Court hearings in the Ayodhya title suit, the Modi government’s new strategy has two objectives — one, appease the party faithful; two, bypass the clogged arteries of India’s judicial system after it became clear that the SC won’t deliver a verdict on the Ram Mandir before the 2019 Lok Sabha polls. Plaintiffs representing the Sunni Muslim Wakf board will use every legal artifice to derail the government’s new move in the court. Several Opposition parties don’t want a legal resolution in the Ayodhya case before the Lok Sabha polls. A positive legal outcome could tip a close General Election in favour of the BJP. A delay, on the other hand, could prove electorally costly for the ruling party. However, the government’s latest — largely symbolic — move in the Supreme Court may not be enough to assuage the anger among the party faithful. The complexity of the original title suit has been meticulously built to cause as much filibustering delay in its resolution as possible. The five-judge Supreme Court bench will have to sift through 20,000 pages of evidence provided by 88 witnesses. There are documents in Persian, Sanskrit, Arabic, Urdu, Hindi and Gurumukhi — which need to be translated into English. To make matters even more complicated, the bench will have to hear 14 cross appeals that involve 120 issues. Some of these are matters of legal interpretation and could tie the apex court into knots for months. That is the objective of the petitioners disputing the Allahabad High Court judgment in the title suit. If that judgment is upheld by the Supreme Court, it will pave the way for the Ram Mandir case to be heard. The Congress, along with the Left and the Islamist parties like the AIMIM, has long tried to undermine the legal process underway in the SC on building the Ram Mandir. They know its emotive value in a Lok Sabha election. Several strategies have therefore been employed. First was the choreographed fiction — using co-opted media in 2017 — to allege that Judge BH Loya’s death from cardiac arrest was in fact a murder plot to save BJP party president Amit Shah in the Sohrabuddin Sheikh encounter case. That tactic helped distract then-Chief Justice of India (CJI), Dipak Misra, from fast-tracking the Ayodhya case. 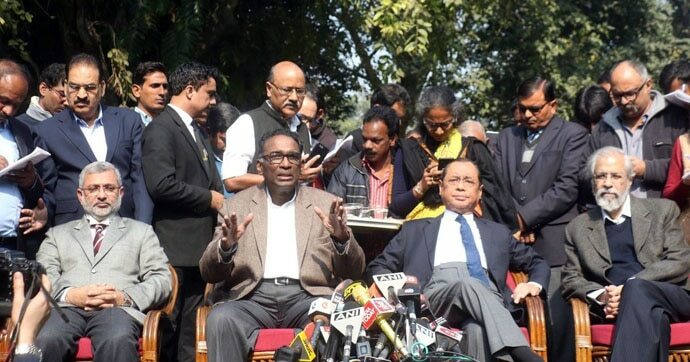 Further distraction was caused by the press conference held by four members of the collegium in January 2018, directing vague charges of bench allocation against CJI Misra (which, as the present CJI Ranjan Gogoi later conceded, was anyway a CJI’s prerogative). The incestuous cabal of lawyers, politicians and professional PIL activists next attempted to impeach Misra in order to intimidate him — the impeachment was pre-programmed to fail. Its only objective was intimidation, and in this, it partially succeeded. All three tactics served to ensure that the Ayodhya case would be deferred beyond the end of Misra’s term as CJI on October 2, 2018. Mission accomplished with help from the Congress’ battery of lawyers, the outrage over Judge Loya’s case fell completely silent after October 2, 2018. The issue of bench allocation too was swept aside. The impeachment process died a natural death. But CJI Gogoi, much to the discomfiture of the legal-media-activist cabal which had used him as one of its weapons against Misra, turned out to have an independent streak. He put the Ayodhya case back on track, with a hearing scheduled for January 10, 2019. Surprised at the ‘betrayal’ by someone it had thought of as one of its own, the cabal swung into action. An insidious campaign to discredit CJI Gogoi began. 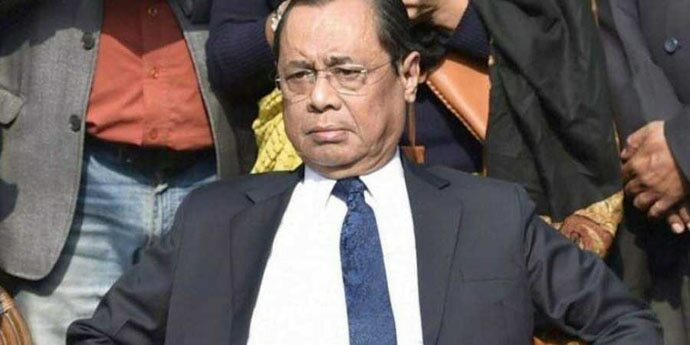 The CJI-led bench’s verdicts in the Rafale and CBI cases were cited as 'evidence' that Gogoi apparently had an obligation to discharge to Prime Minister Narendra Modi, over 'leniency' the Prime Minister had allegedly shown, rumouredly at CJI Gogoi’s behest, to a judge related to Gogoi in the Delhi High Court. From being the hero of the revolt against Misra, Gogoi was now the villain. The powerful cabal of lawyers, PIL activists and compromised media ensured that Justice UU Lalit, who as a lawyer had represented former Uttar Pradesh Chief Minister Kalyan Singh in a related matter, recused himself from the bench constituted by the CJI to hear the Ayodhya title suit. This forced further delay, along with the formation of a new bench, ensuring the case would not be heard as rescheduled on January 29, 2019. Why is the Congress so mortally afraid of the Ayodhya case? The reason, of course, is that its impact could go beyond the 2019 Lok Sabha elections. In a recent media survey, 74.3 per cent of over 34,000 respondents said the Ram temple would be an issue in the run-up to the 2019 Lok Sabha election. 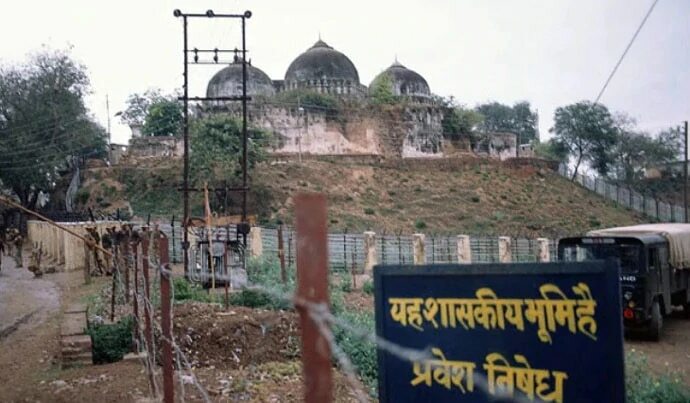 Whether or not the Supreme Court accepts the government’s new application to release the 67 acres of undisputed land, so it can be handed back to its original owners, including the Ram Janmabhoomi Nyas, the actual construction of a Ram Mandir is likely to take several years. It will provide the BJP optics that could cause long-term electoral damage to the Congress-Left-Islamist combine. 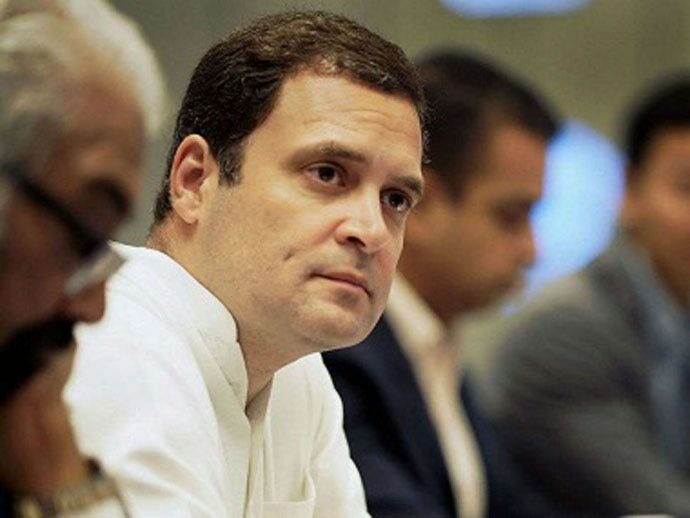 Congress president Rahul Gandhi, meanwhile, is in a piquant situation. As a born-again Brahmin, he can scarcely oppose the Ram Mandir. Yet, he knows that building one in Ayodhya will unleash forces that could help the BJP regain the 2019 electoral initiative, leading to an upsurge in Hindu sentiment. To Rahul, therefore, the Ram Mandir poses an existential threat. CJI Gogoi has proved to be his own man. The campaign to discredit him will intensify in the coming weeks. The attempts will not cease till the Ayodhya case is buried well beyond May 2019.